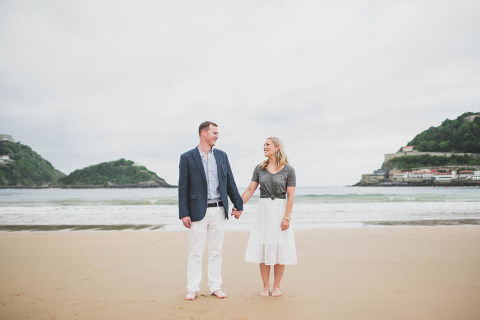 This week I am living a dream in one of the most vintage and incredible city of Europe, San Sebastian. 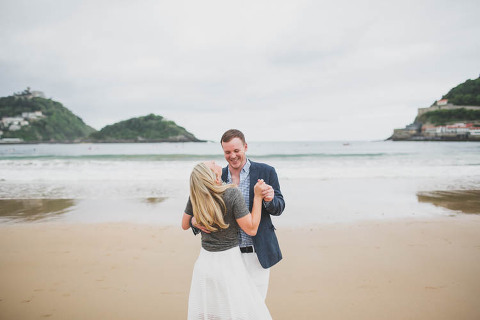 This couple will marry really soon and they will be with a really crazy crew… I am ready !!!! 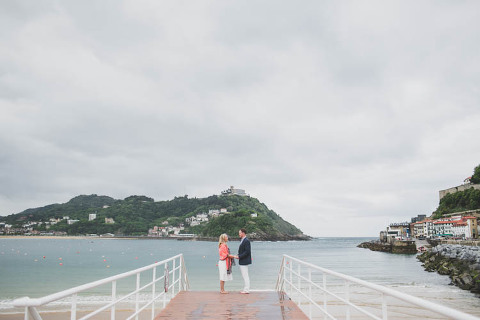 All the family and friends are so happy to visit Spain and be together… and San Sebastian is probably one of the best place for this destination wedding. We were at Concha beach and the “ciudad vieja” old city at the downtown, so beauty background for them!!! !